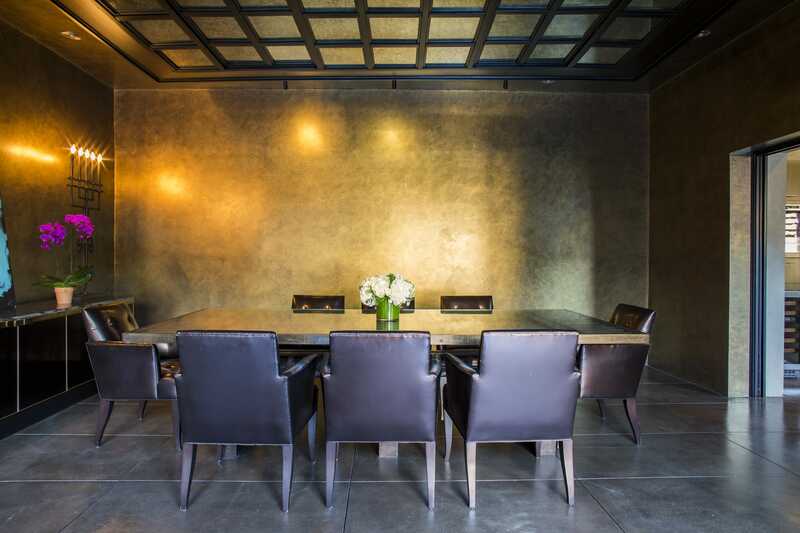 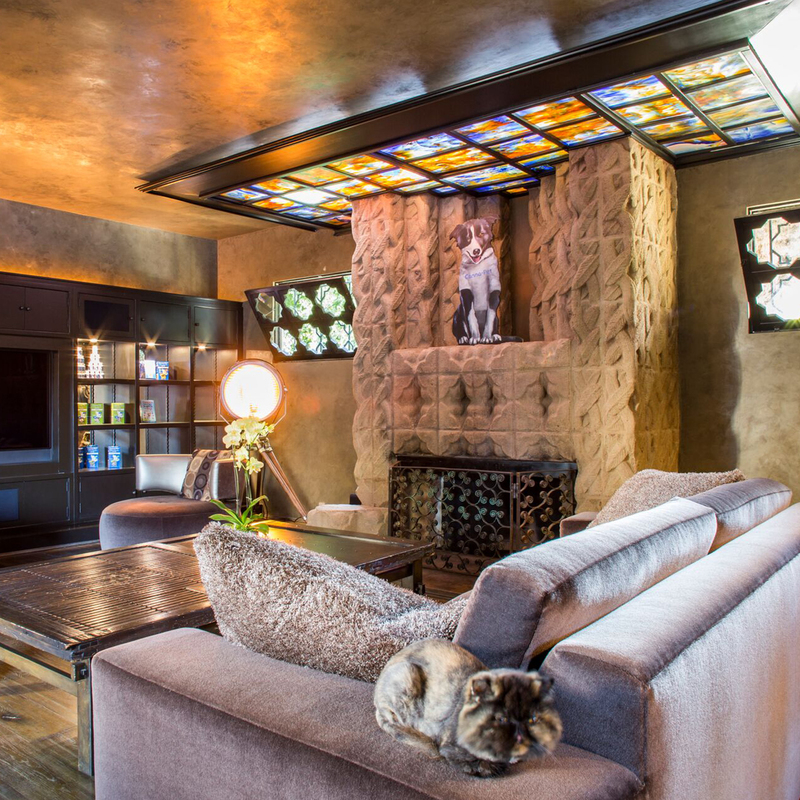 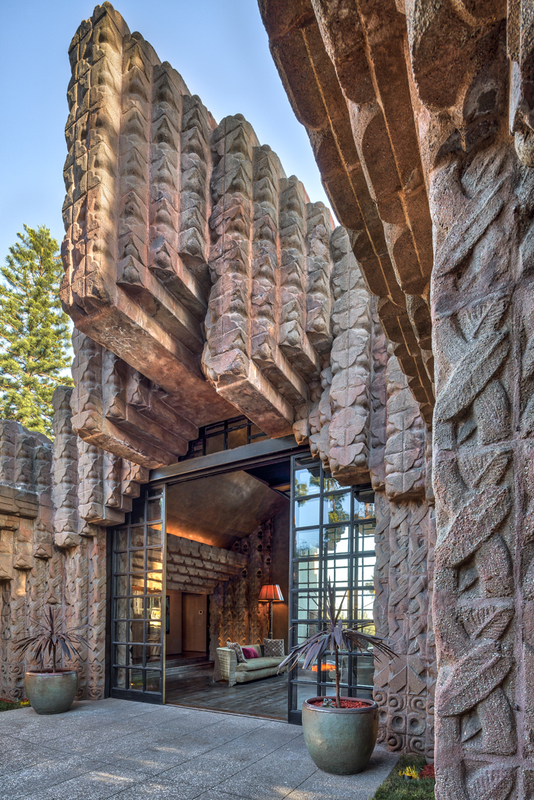 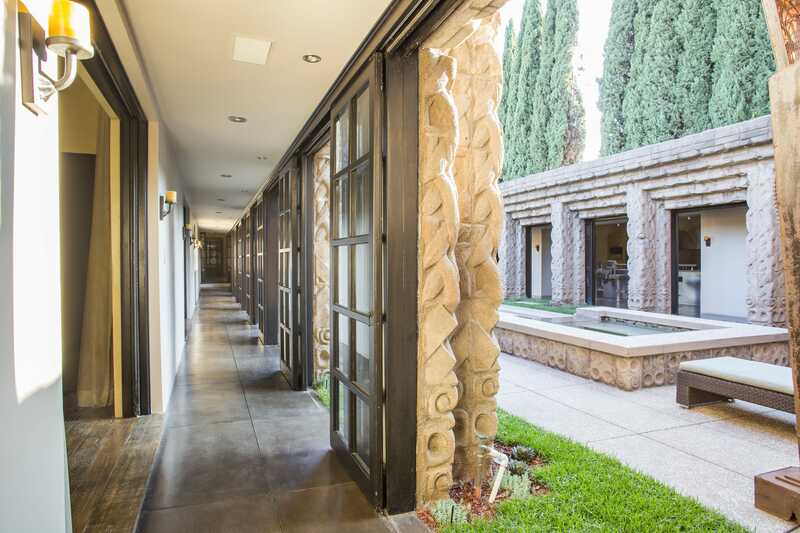 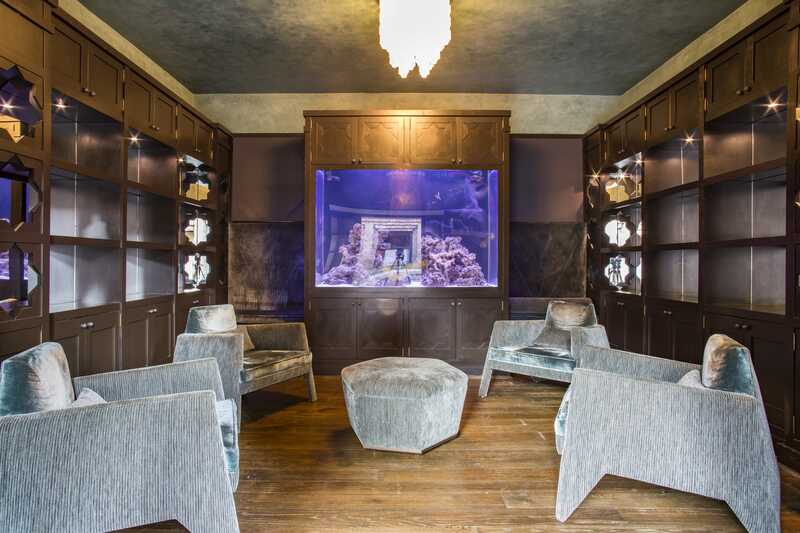 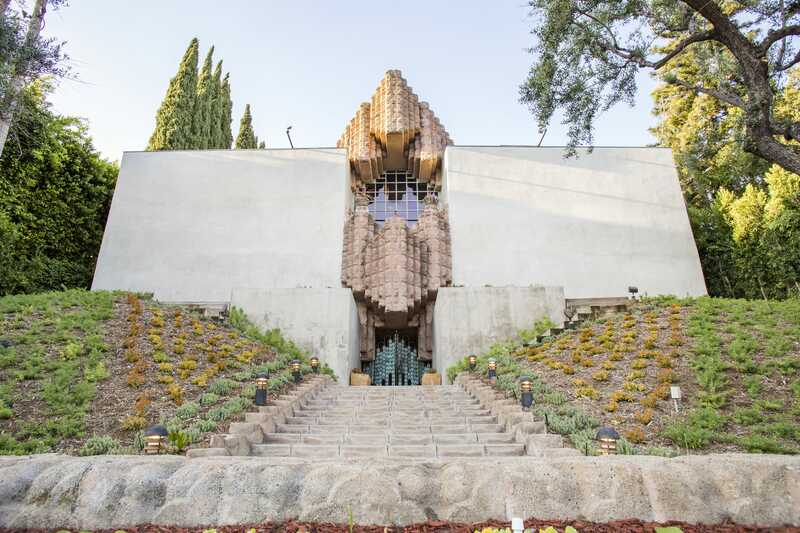 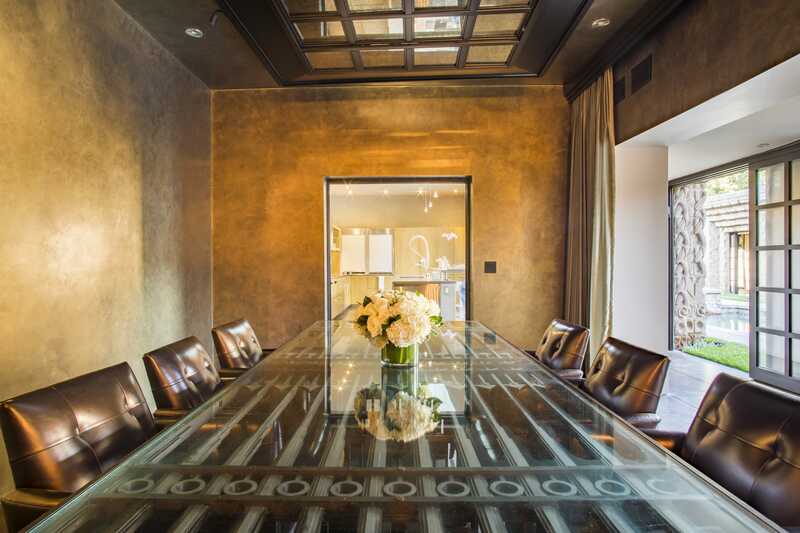 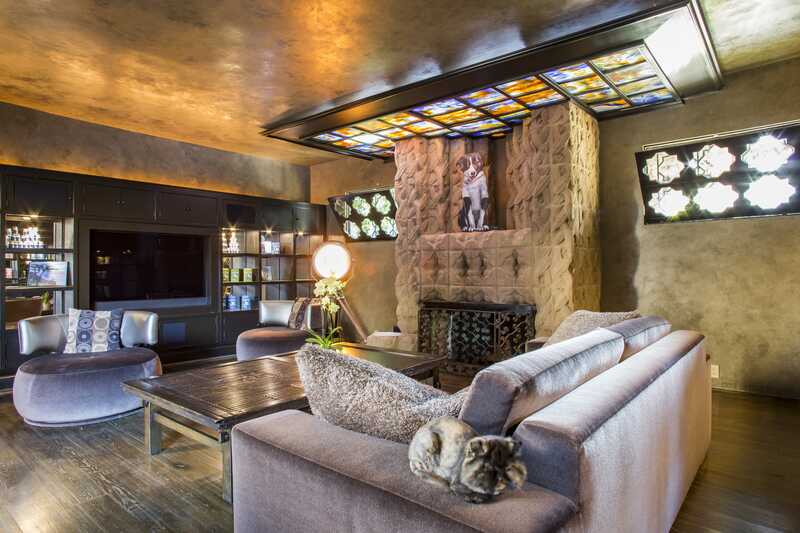 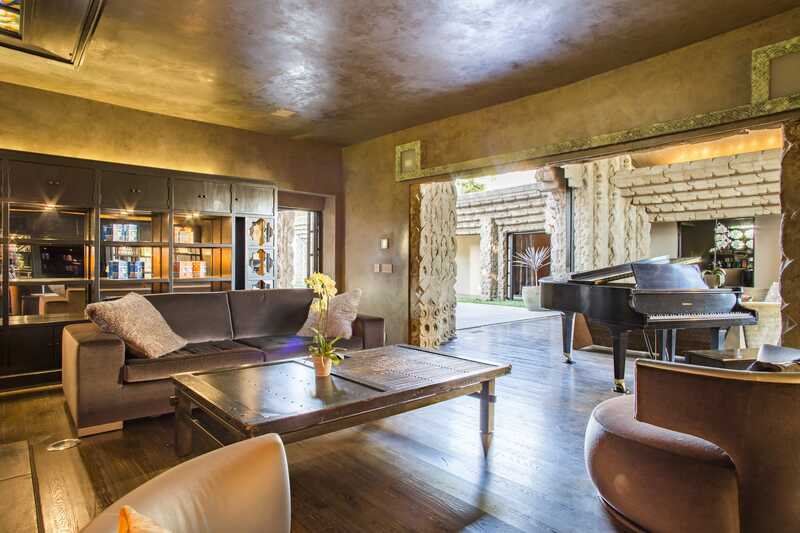 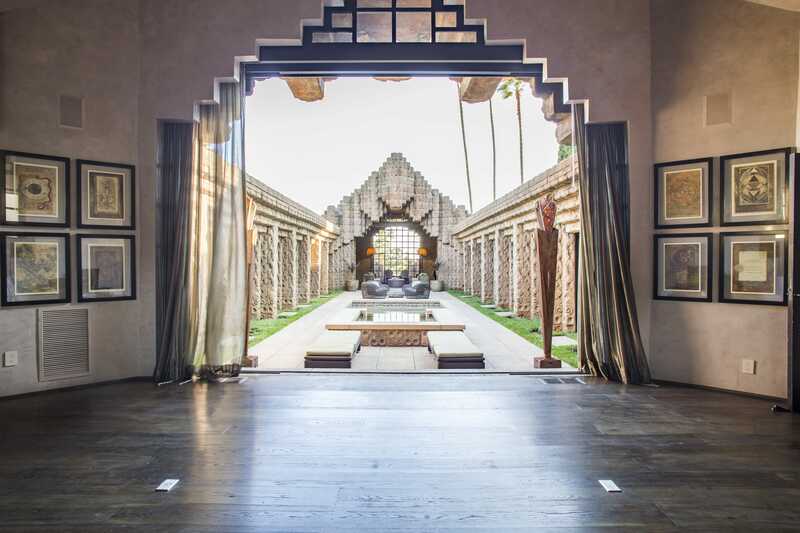 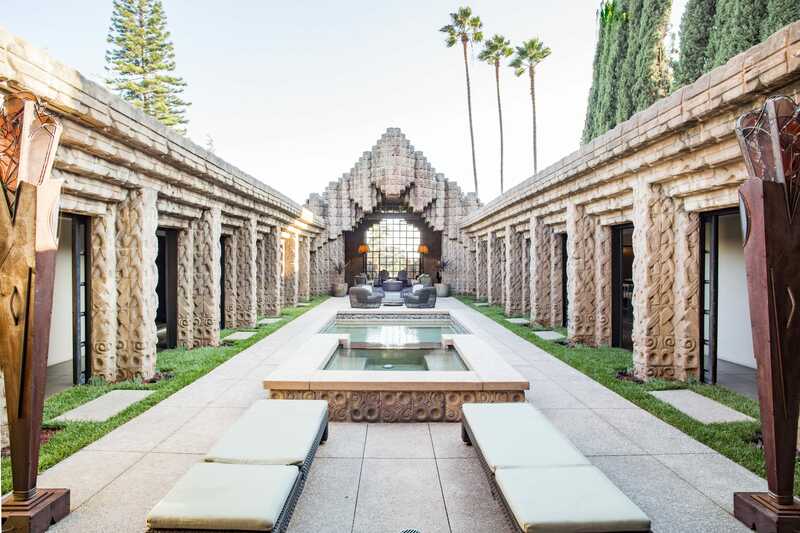 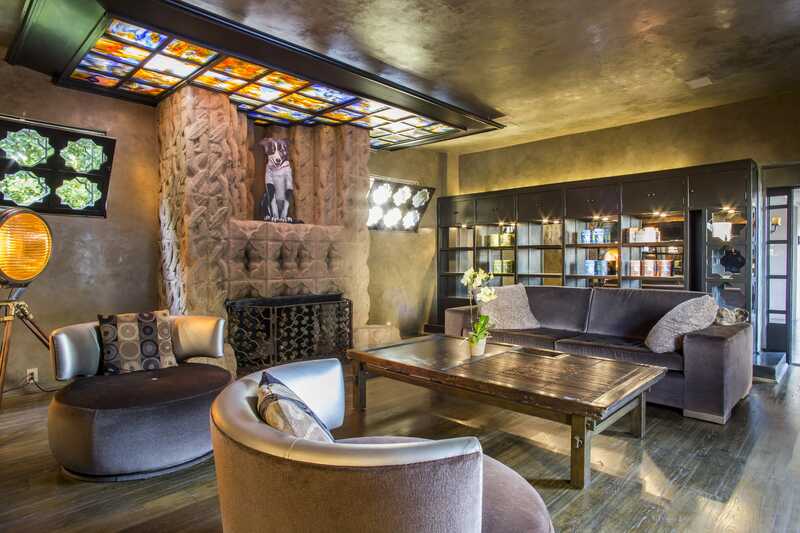 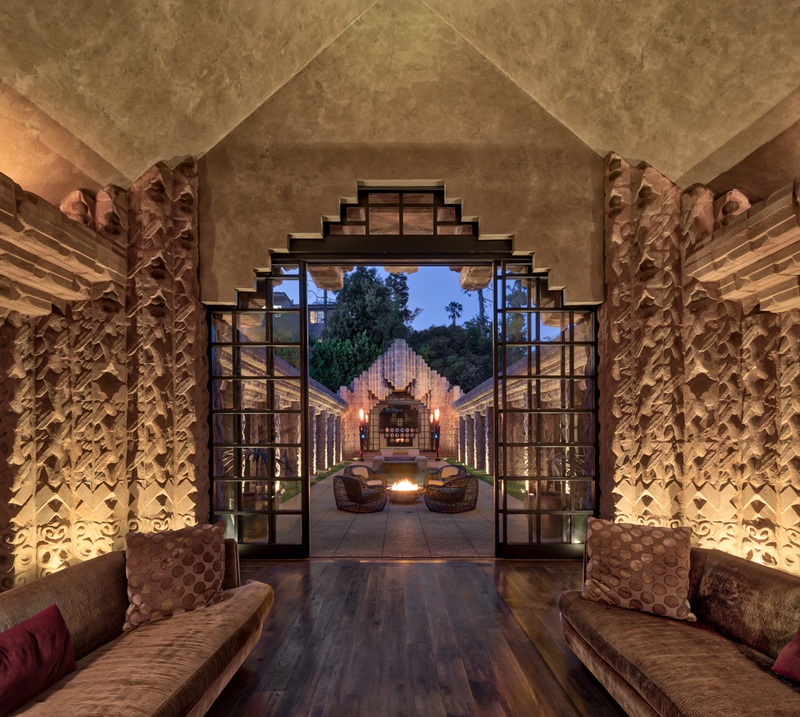 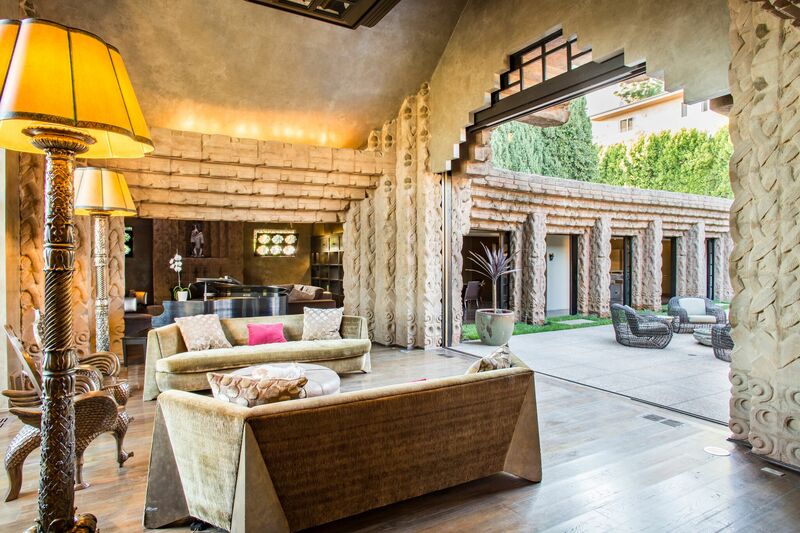 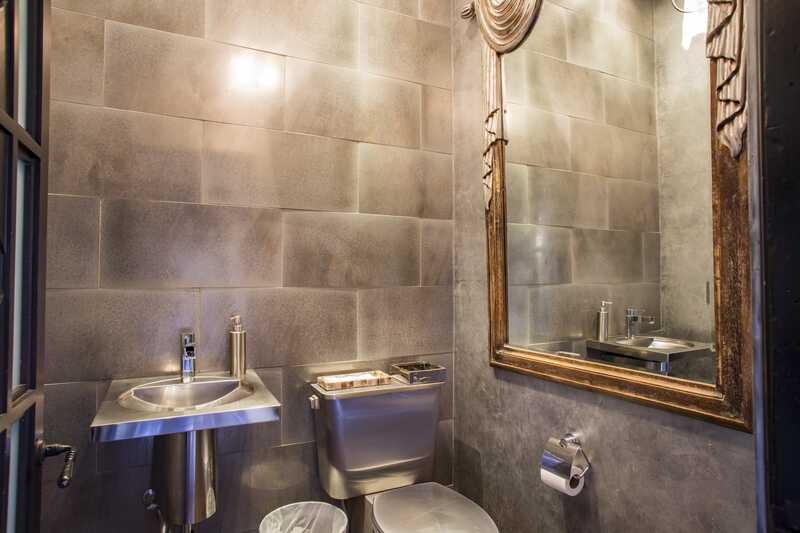 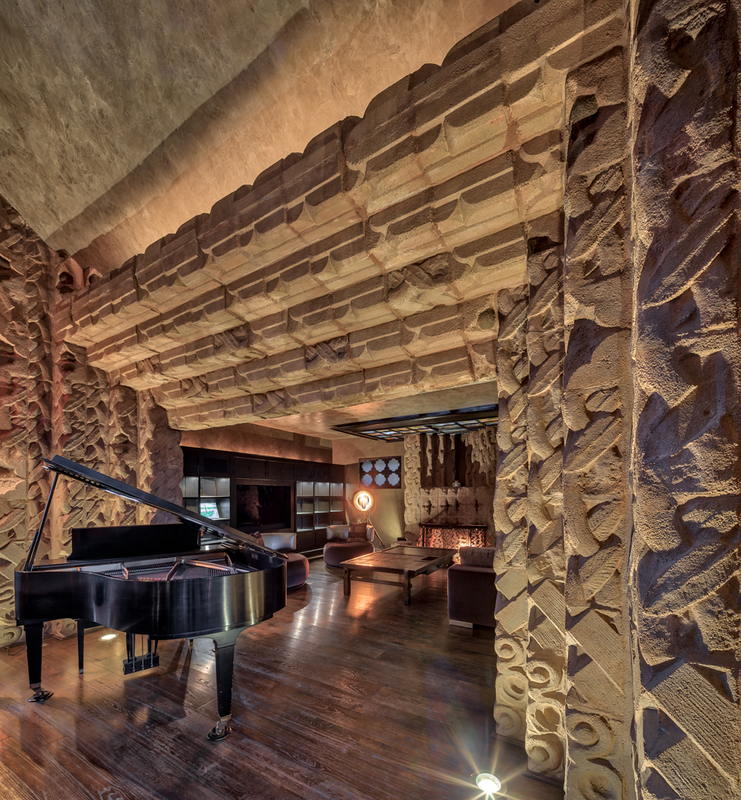 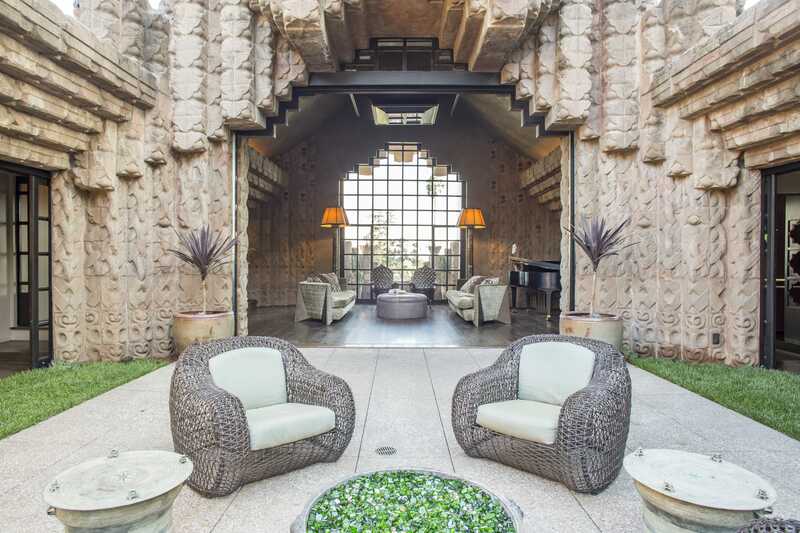 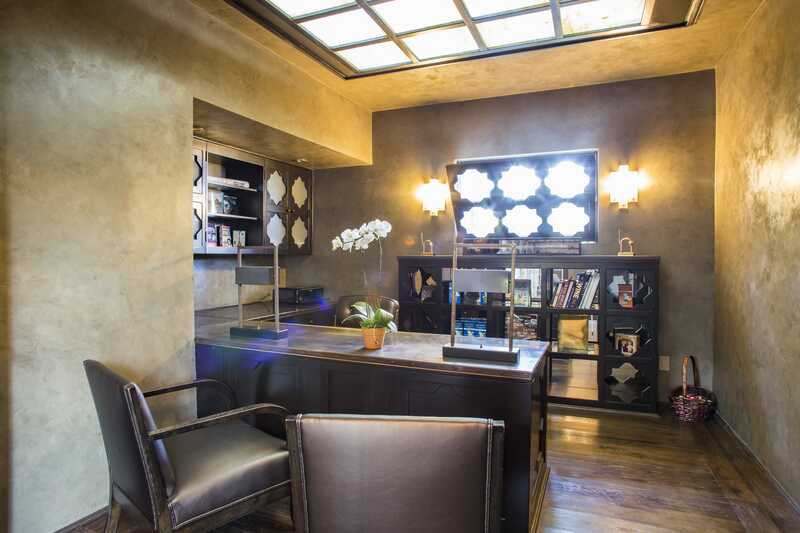 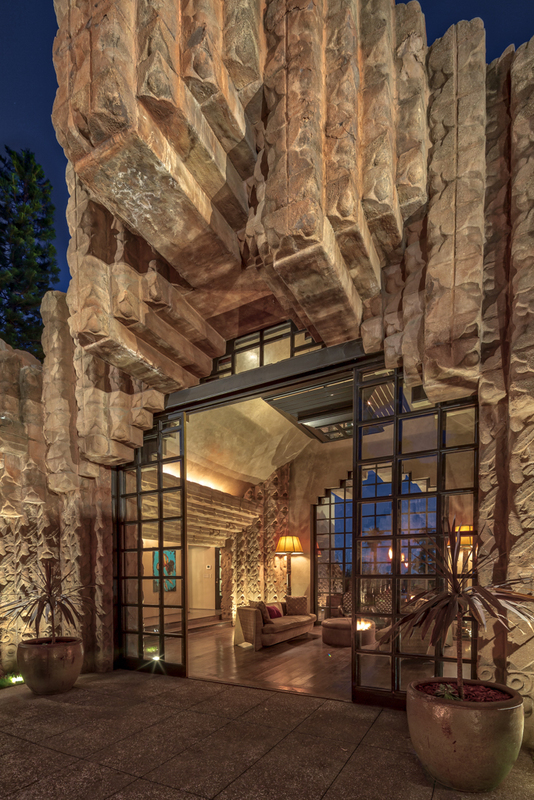 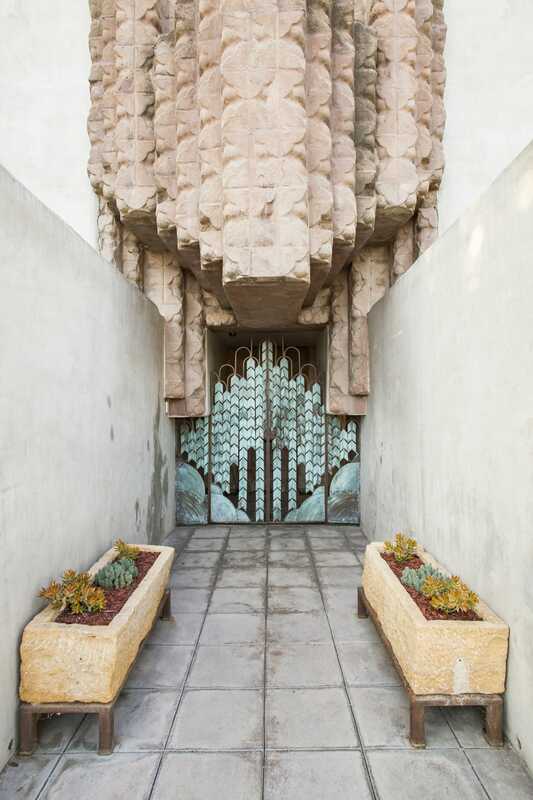 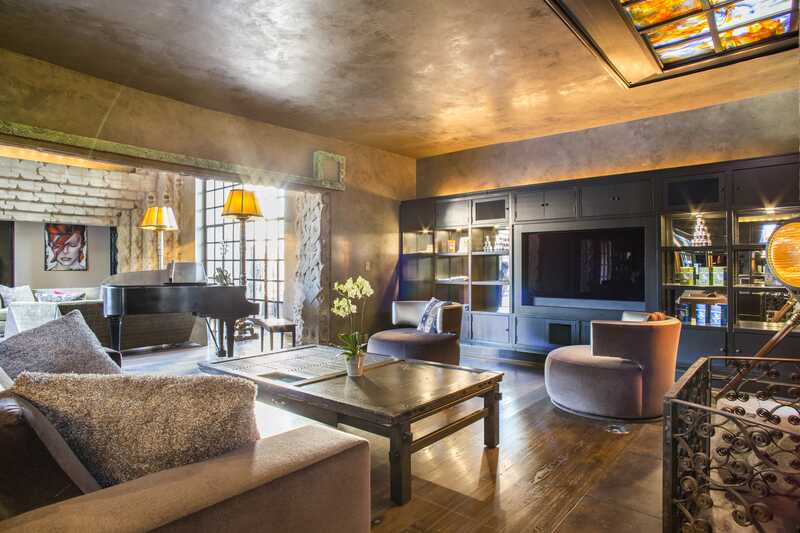 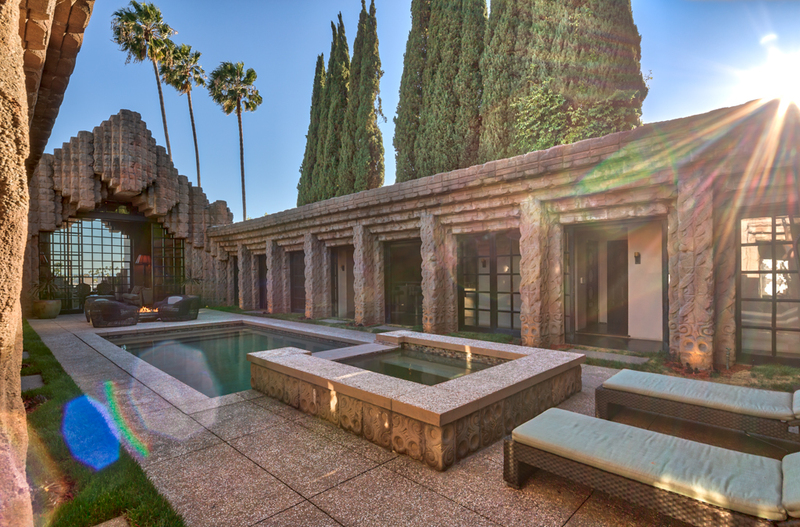 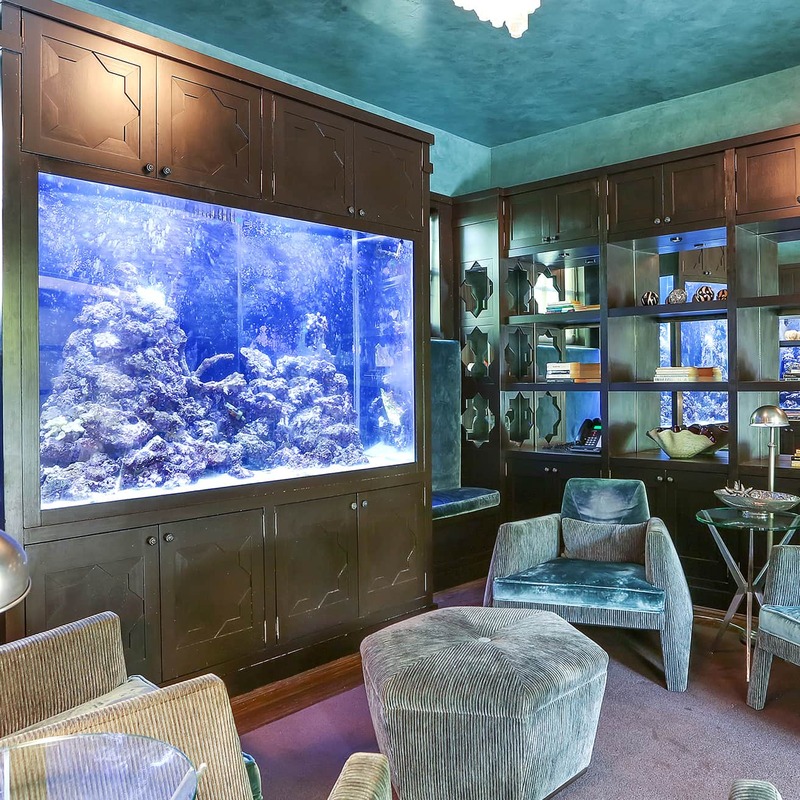 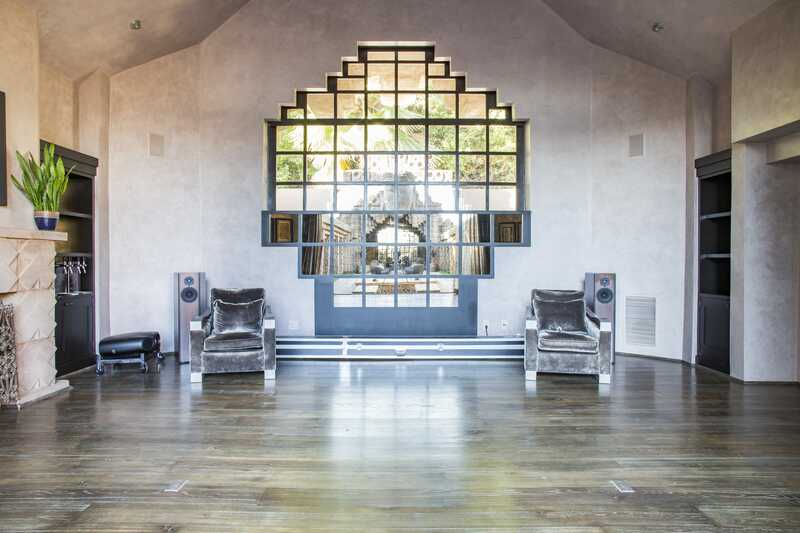 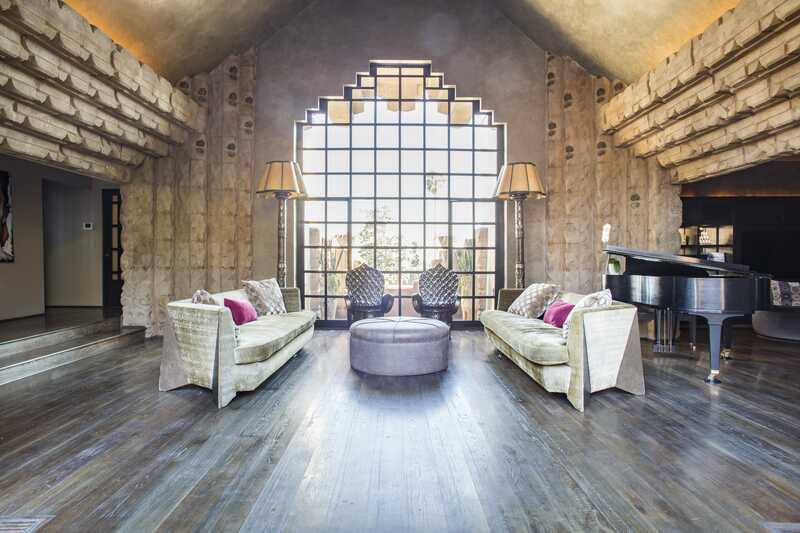 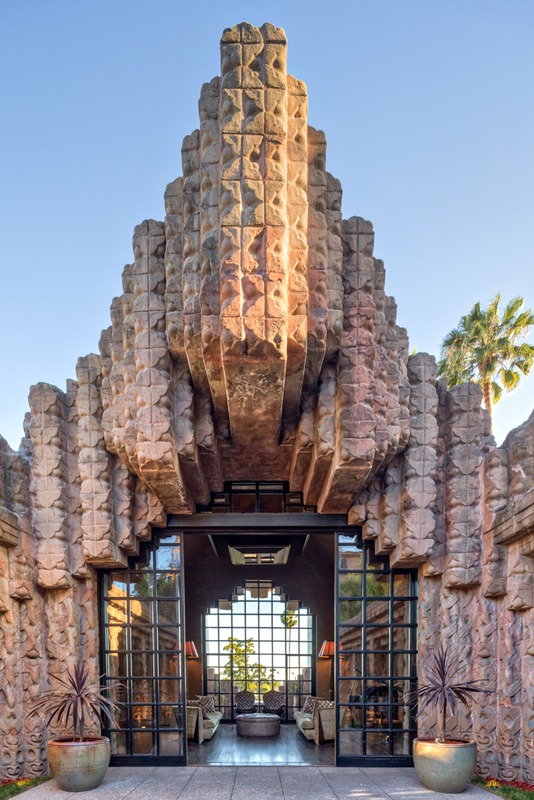 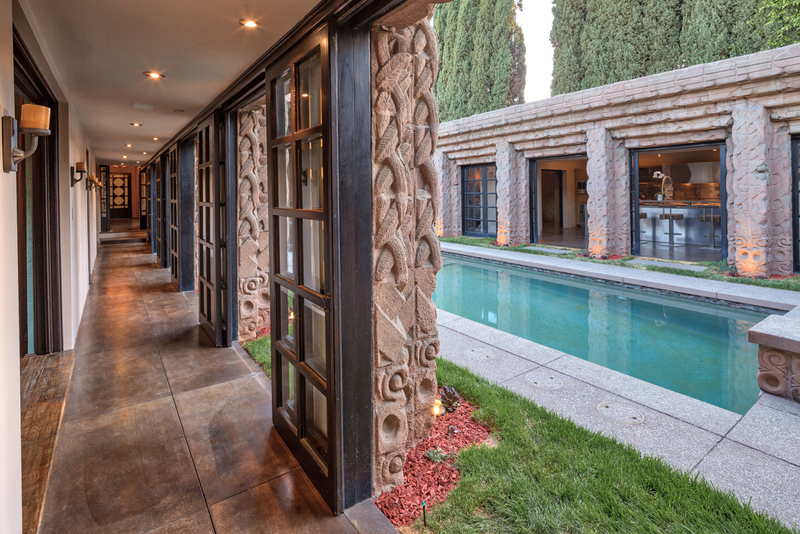 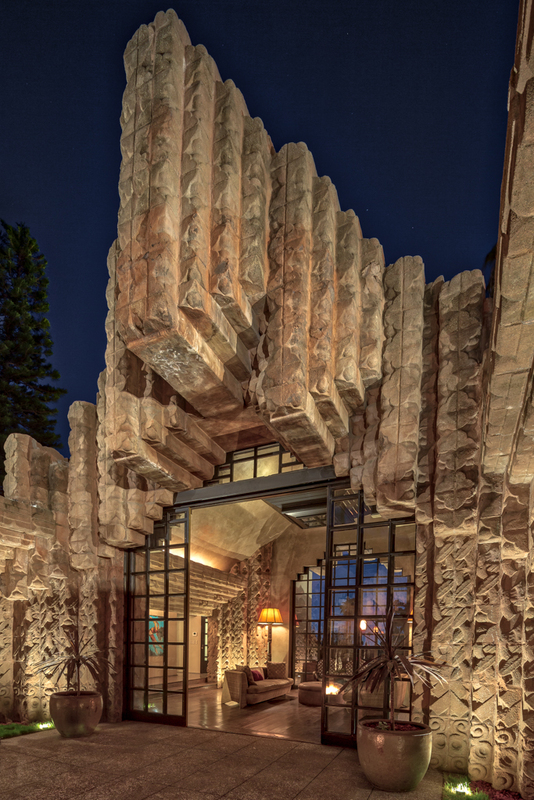 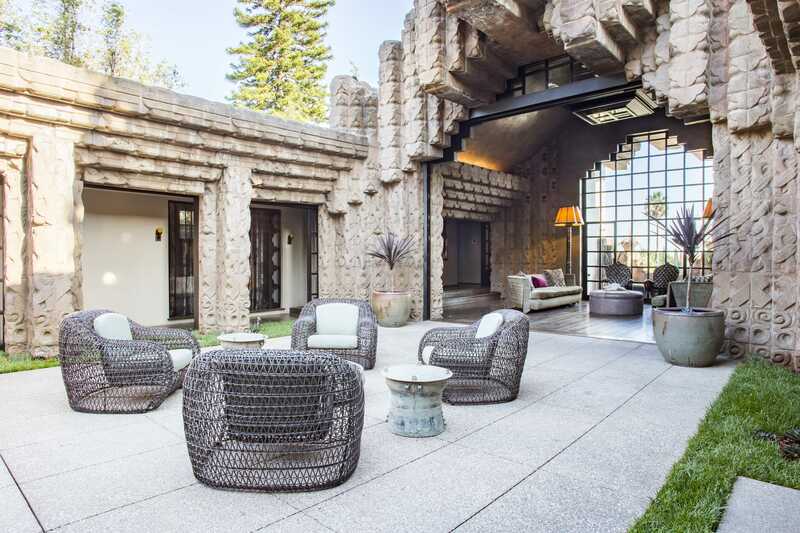 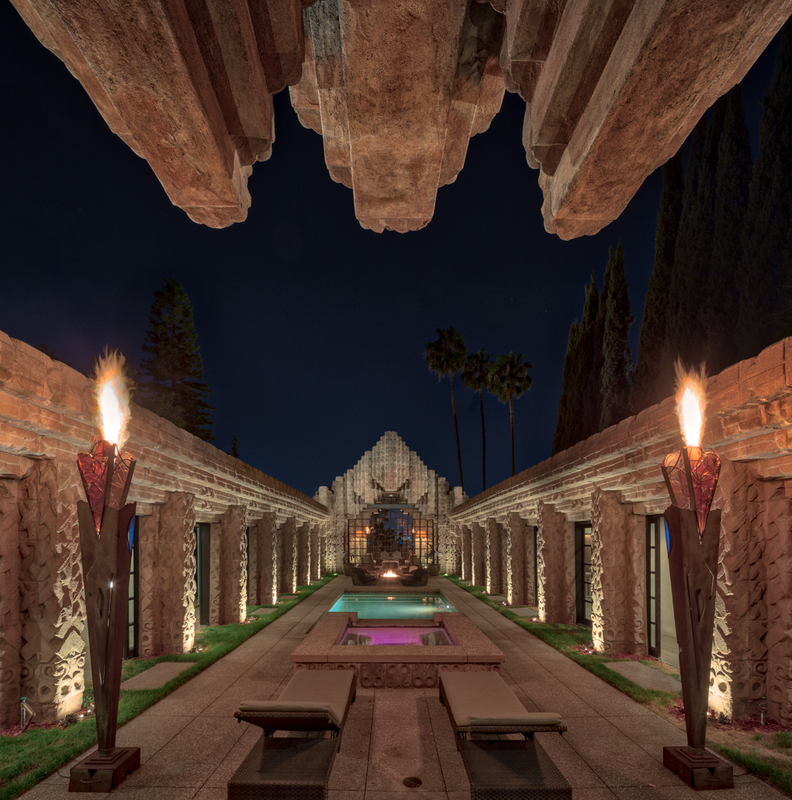 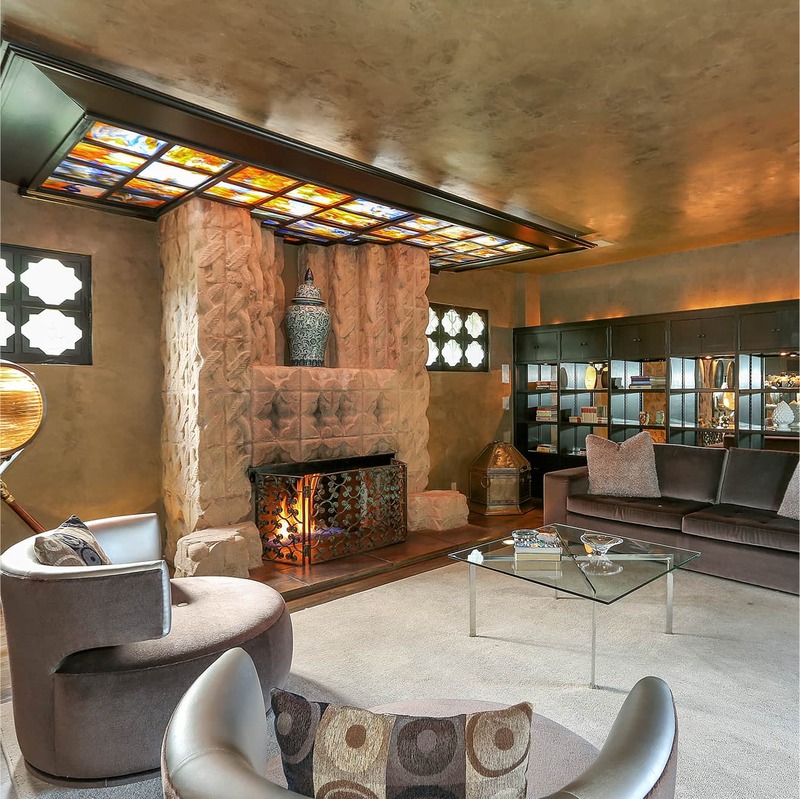 Old Hollywood glamor comes to life in Lloyd Wright’s 1926 architectural masterpiece! 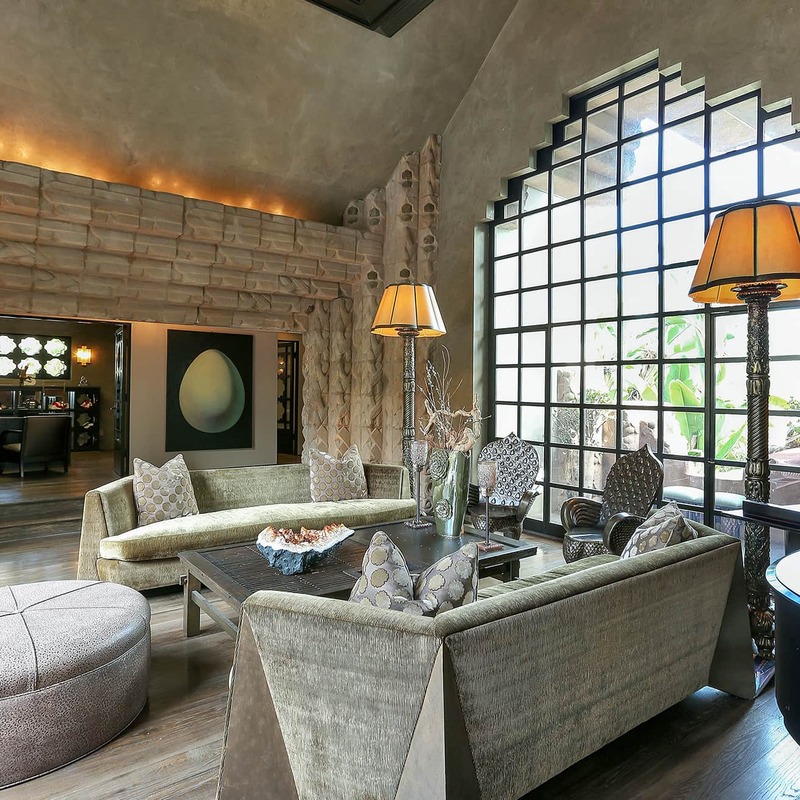 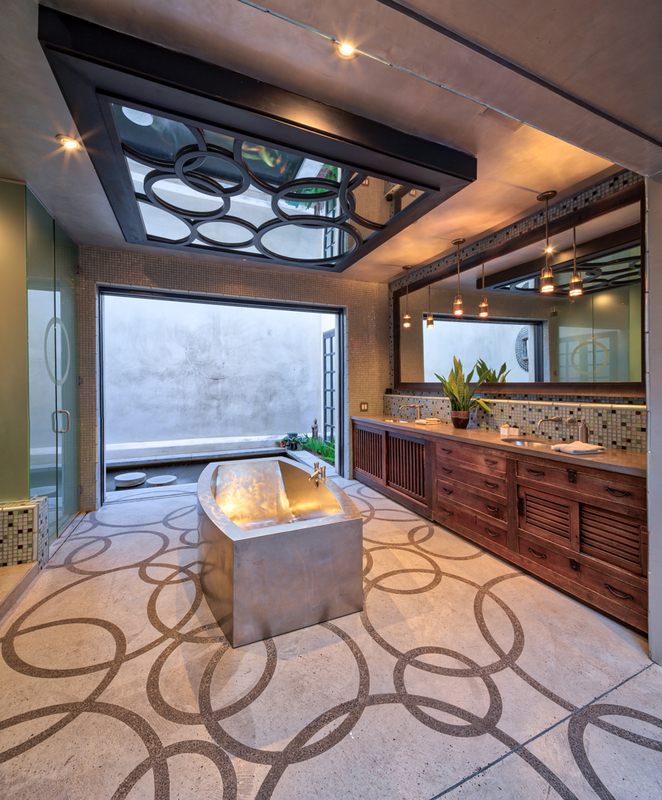 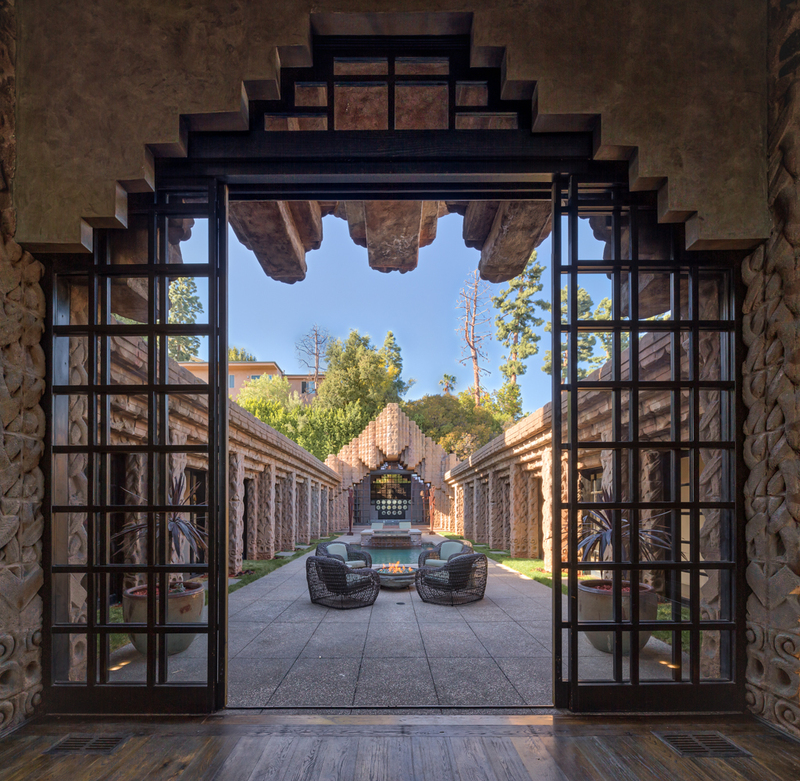 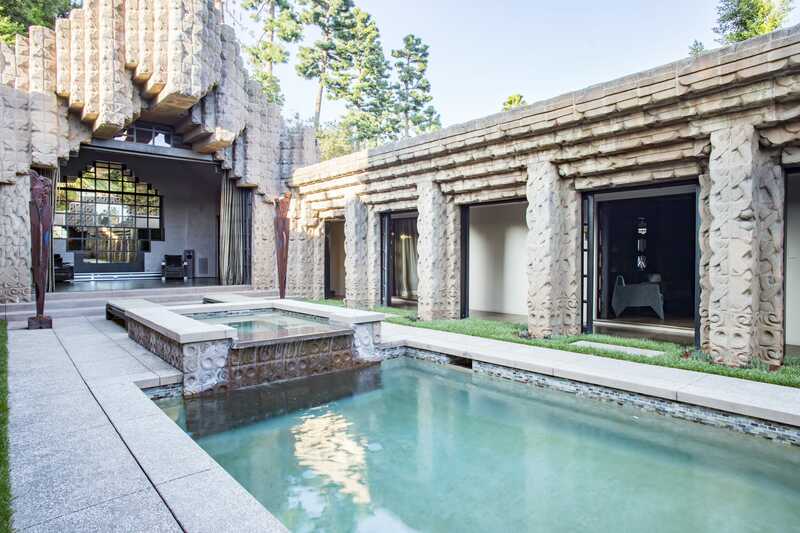 The Sowden House combines nature-inspired architecture with classic antiques and contemporary art to evoke a sense of mystery and exoticism. 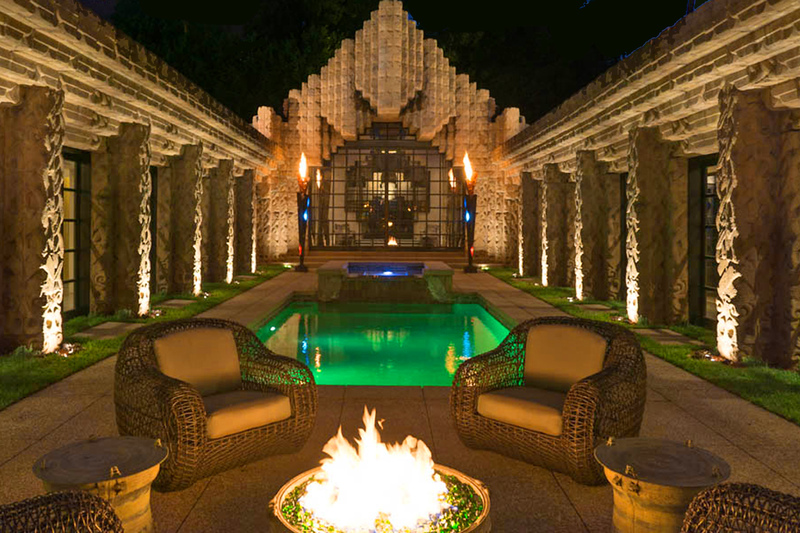 Convinced by the beauty? 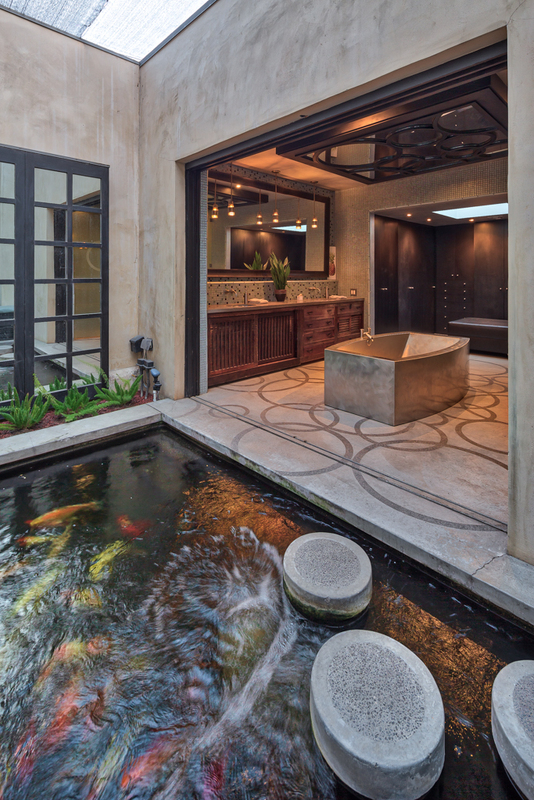 Create your magic.